As per recent reports, BoB declared that it is ready to buy specific assets and liabilities of the Memon Cooperative Bank, Mumbai. The banking institution has got nod for the same from the country's administration as well as the central banking institution. 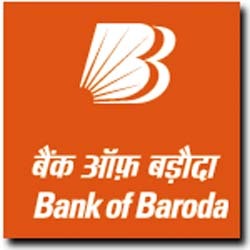 Bank of Baroda (BoB) has entered into a memorandum of cooperation with the Dubai Multi Commodities Centre Authority (DMCC). DMCC is the free zone authority, which is committed to increasing trade flows via Dubai. The memorandum of cooperation is destined to offer up value-added services to firms registered with DMCC and to increase the plan of functioning in the Jumairah Lake Towers (JLT) Free Zone.